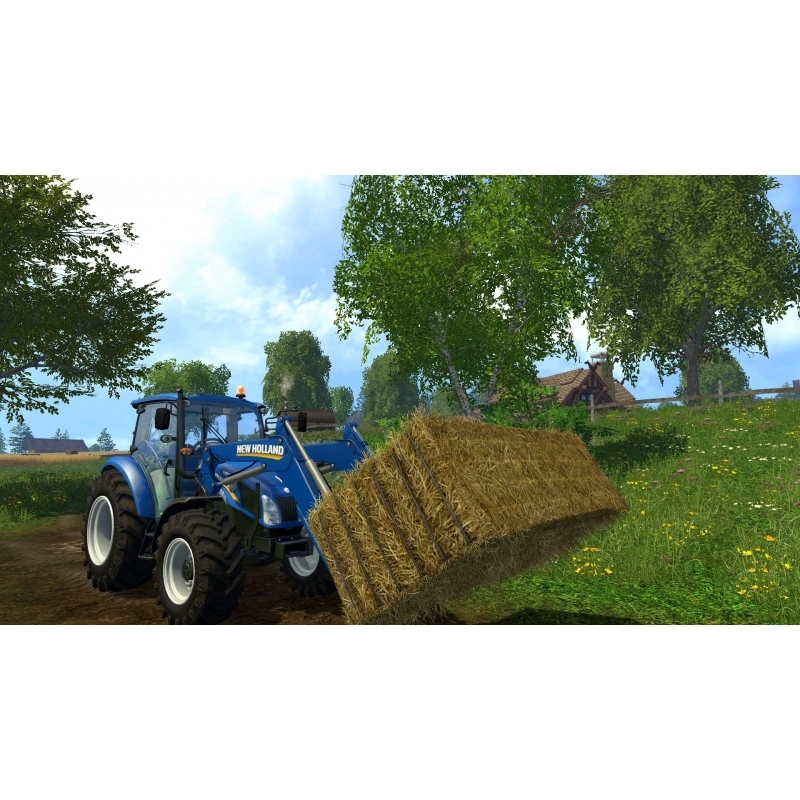 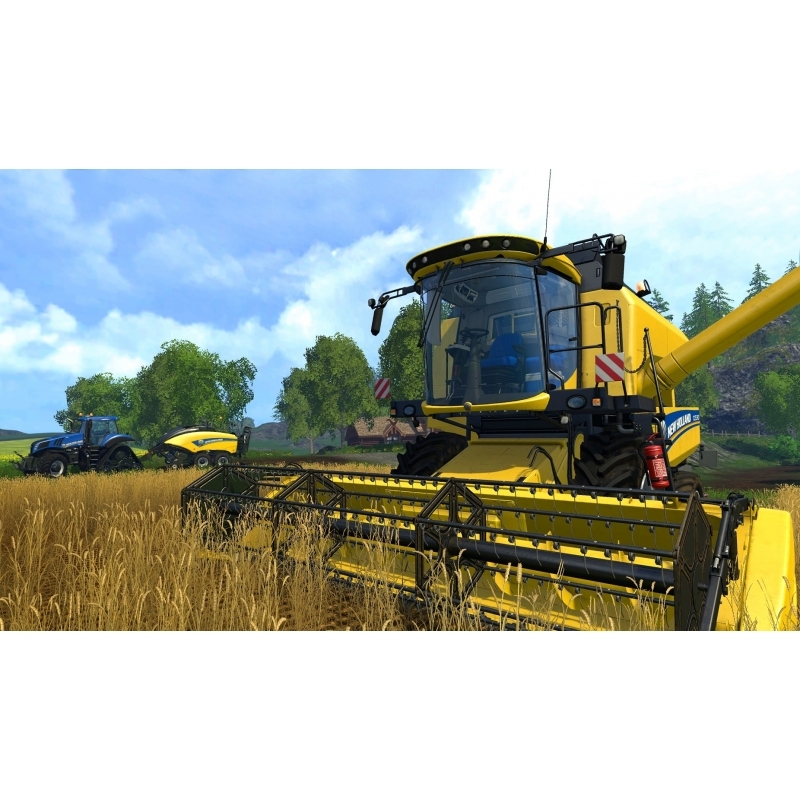 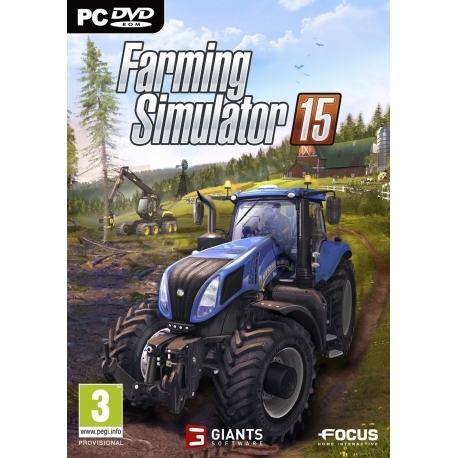 Farming Simulator 2015 open world transporting the Farming Simulator. 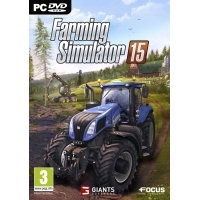 In multiplayer, invite up to 15 friends to help you develop your farm. 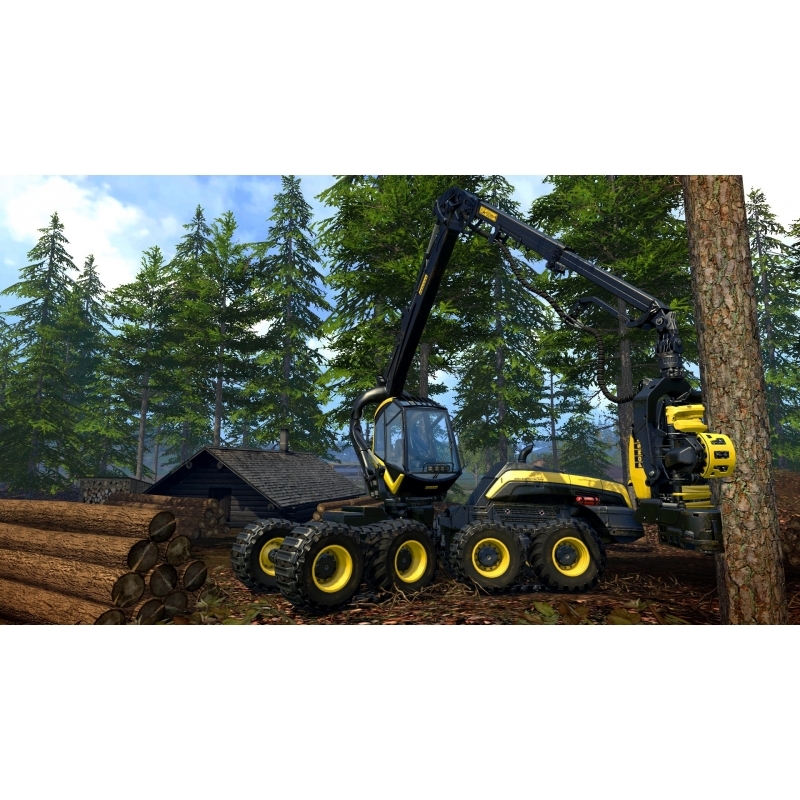 Thanks to an active and passionate community, benefit from limitless new content: new vehicles, tools, and even environments!